Daytime Emmy winner Jordi Vilasuso (ex-Dario, DAYS; ex-Griffin, ALL MY CHILDREN; ex-Tony, GUIDING LIGHT) has been cast on Y&R in a new role. The actor will play a mysterious stranger named Rey who quickly finds himself immersed in the drama of Genoa City. 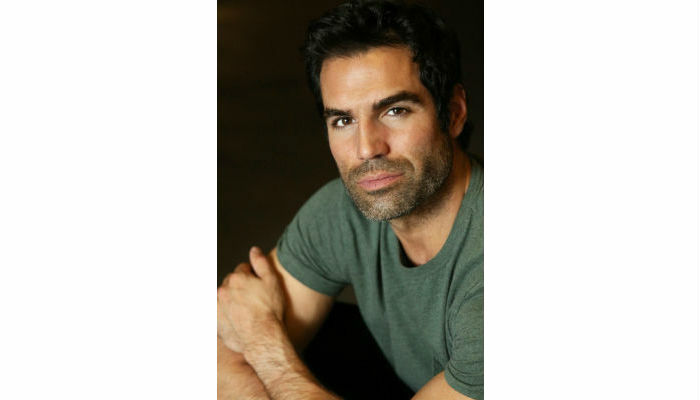 Vilasuso will make his Y&R debut on Friday, August 17.